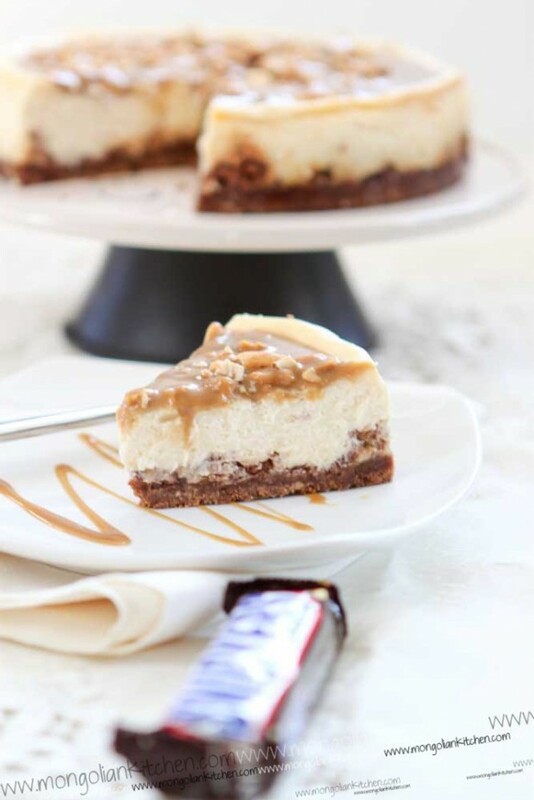 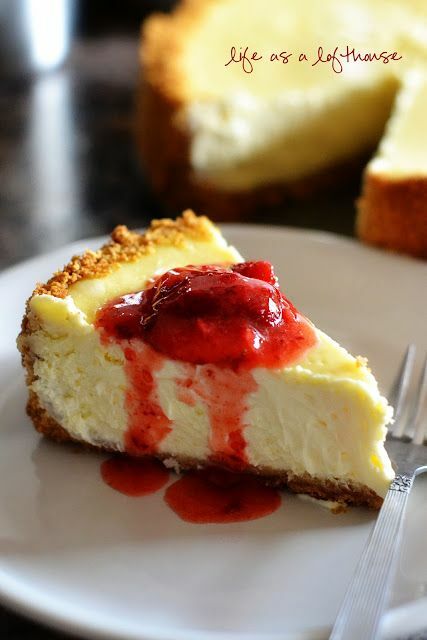 19 Cheesecake recipes you can’t resist! 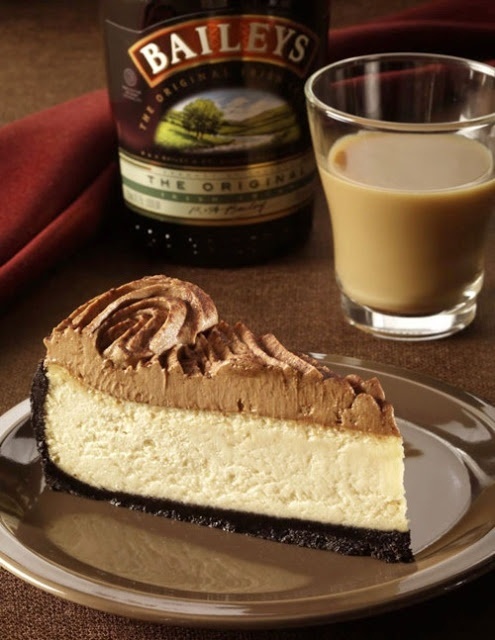 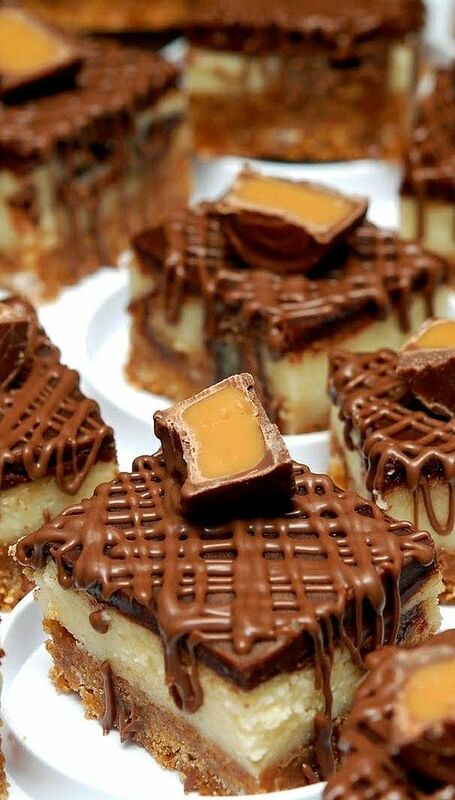 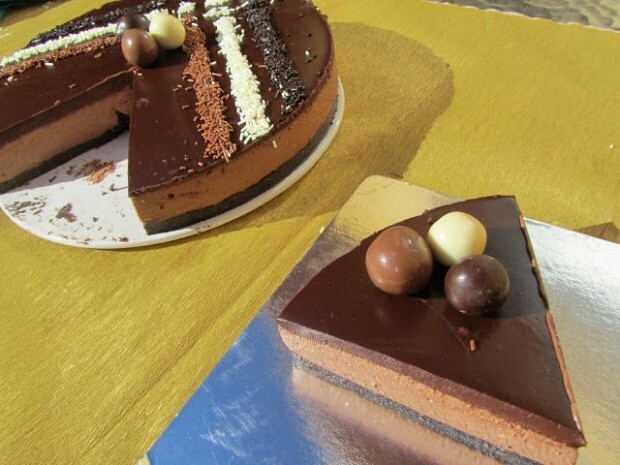 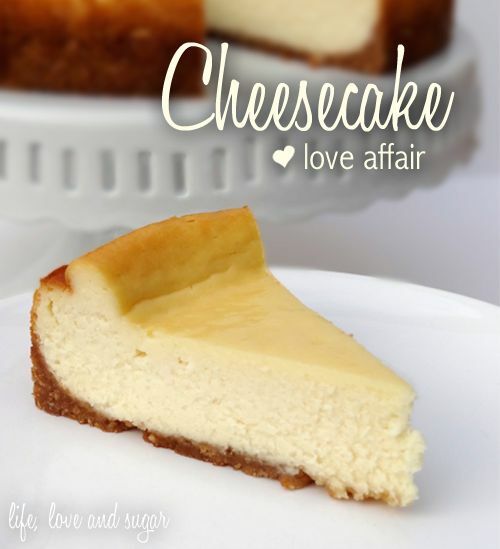 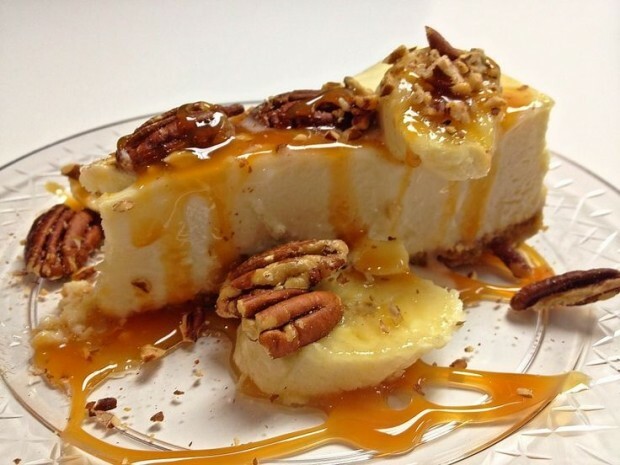 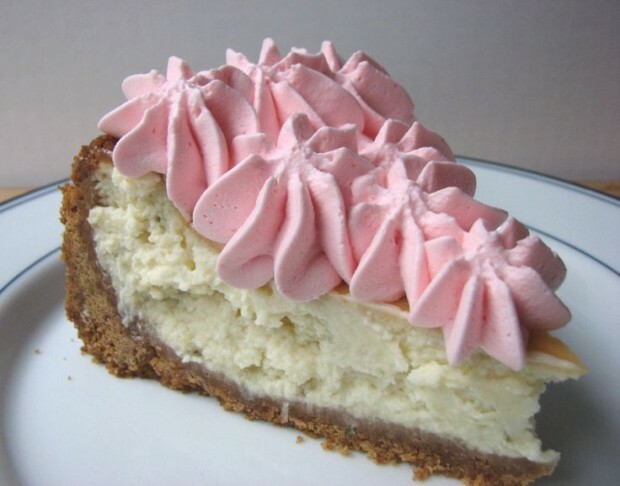 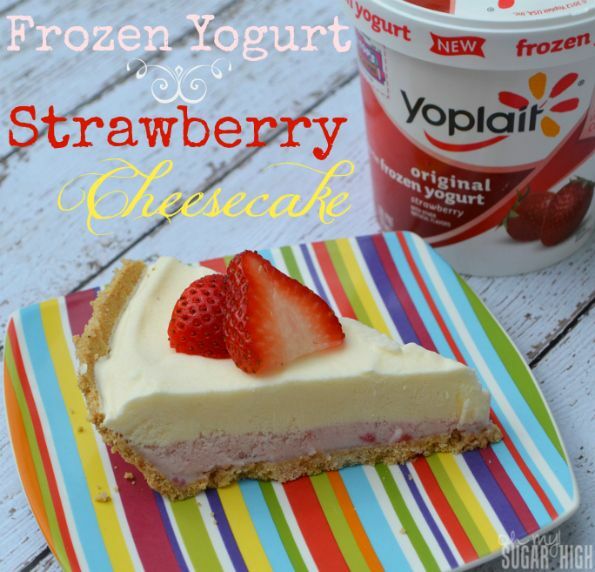 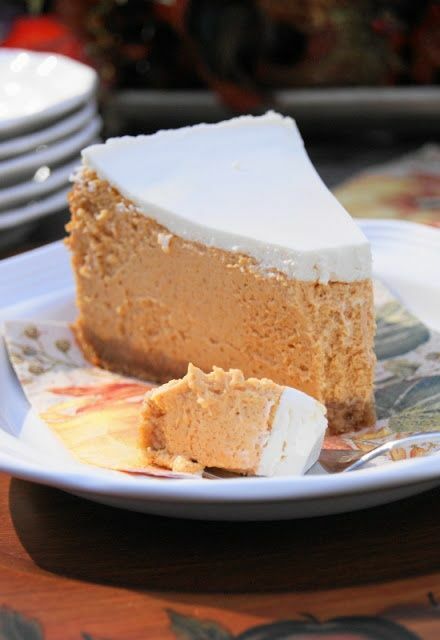 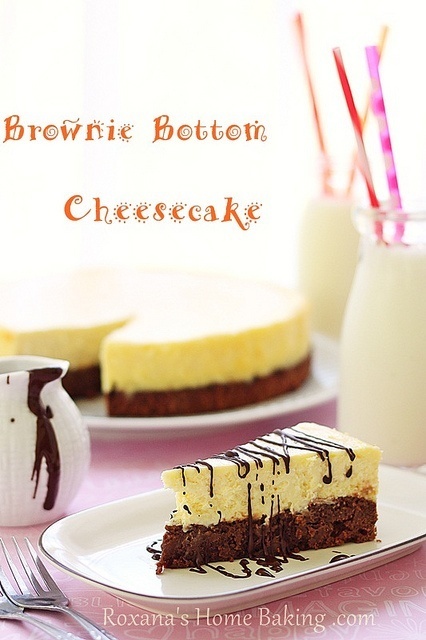 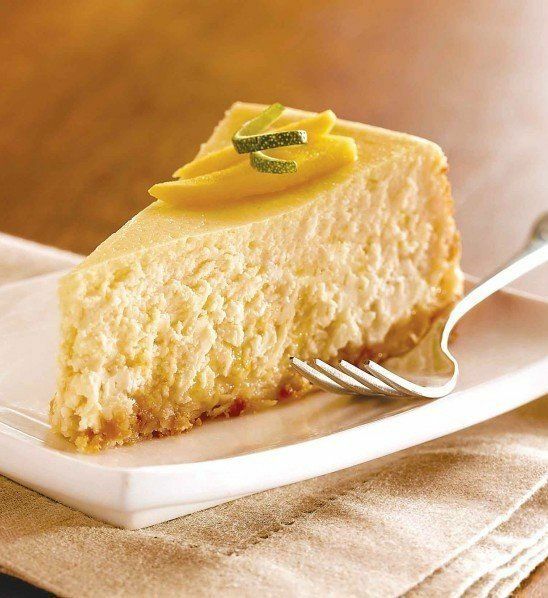 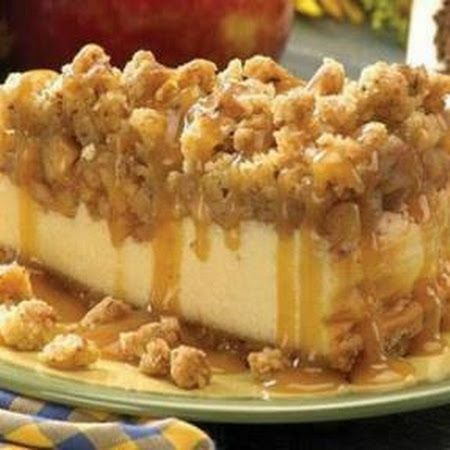 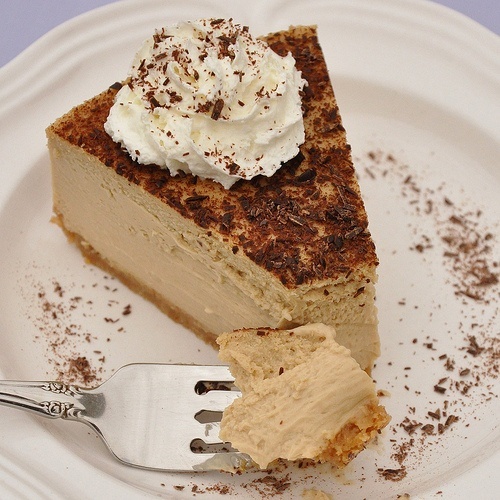 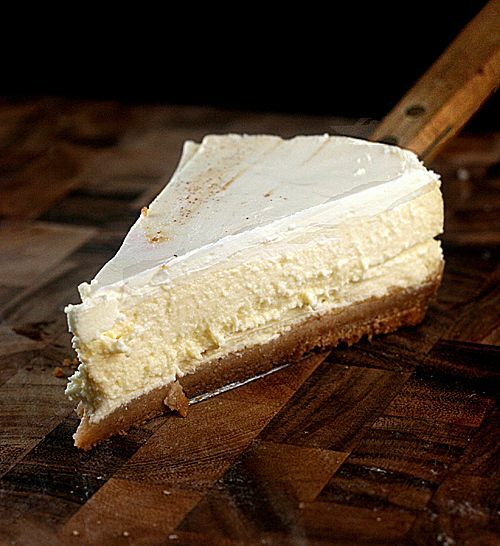 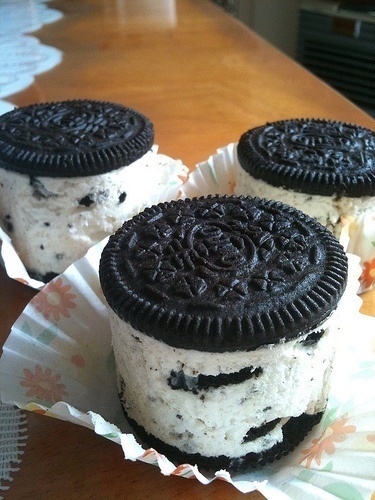 Looking for fantastic cheesecake recipes? 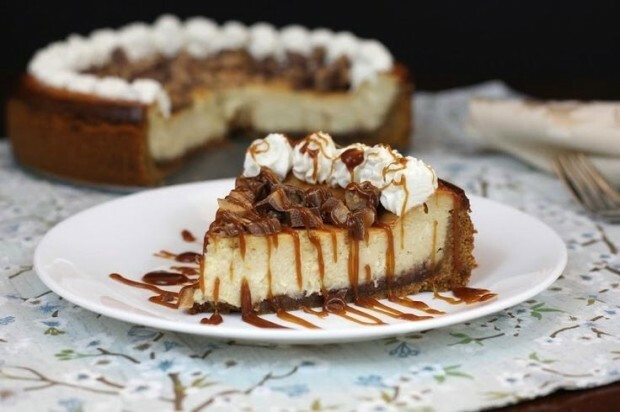 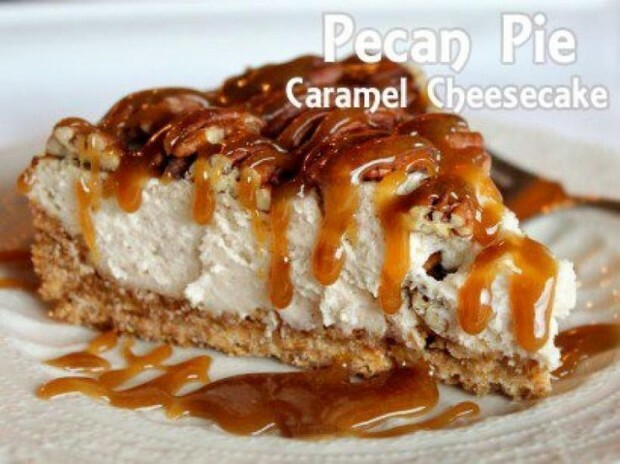 Here are 20 delicious cheesecake recipes for you to try at home. 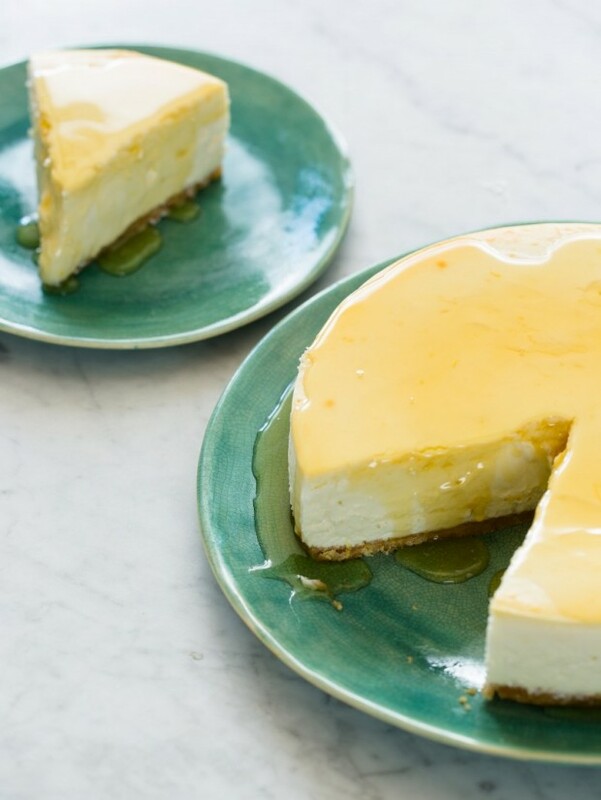 Whether you’re looking for something classic or a creative variation, these creamy cheesecake recipes are sure to fit the bill.